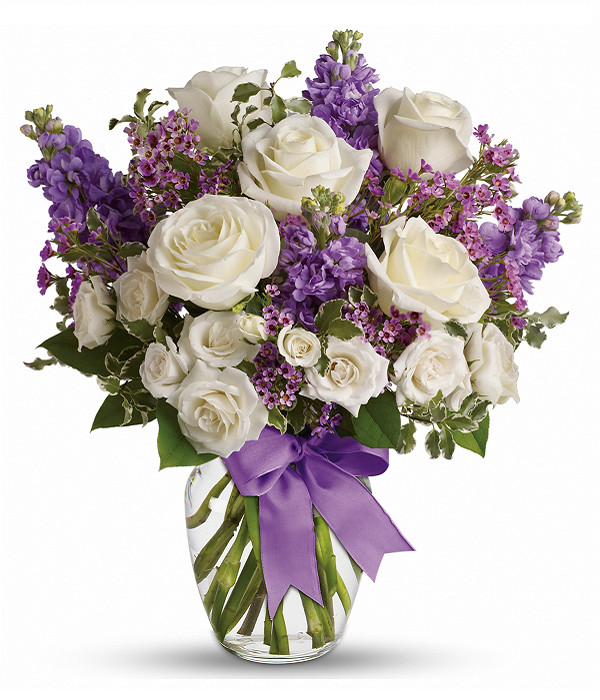 This gorgeous bouquet combines the wonderful fragrance of roses and lavender. Ideal for a real lady, someone graceful and charming. 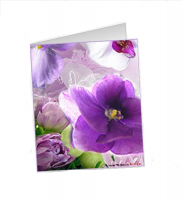 The mix of bright white and purple highlights her contradictory nature. Show her how you feel with this perfect gift for any special occasion! 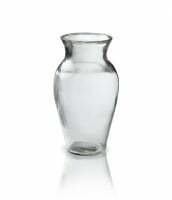 Approximately 9" W x 16" H. Vase not included.